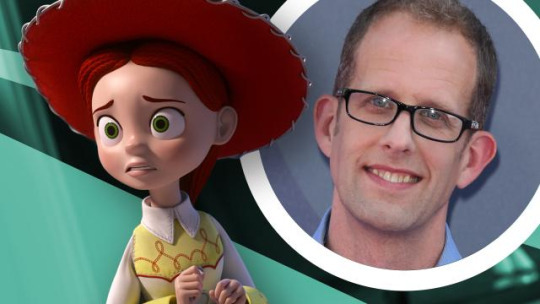 Toy Story 4: Did We Miss a Clue in Pete Docter’s Interview? Earlier this week, an ET interview with Pete Docter began circulating, in which he debunked several Toy Story-related fan theories and dropped some vague hints about Toy Story 4. When I first found the video, those were the details I paid the closest attention to. Now, in light of the movie’s delayed release, a statement made by the interviewer stands out as a possible missed clue to changes in production.